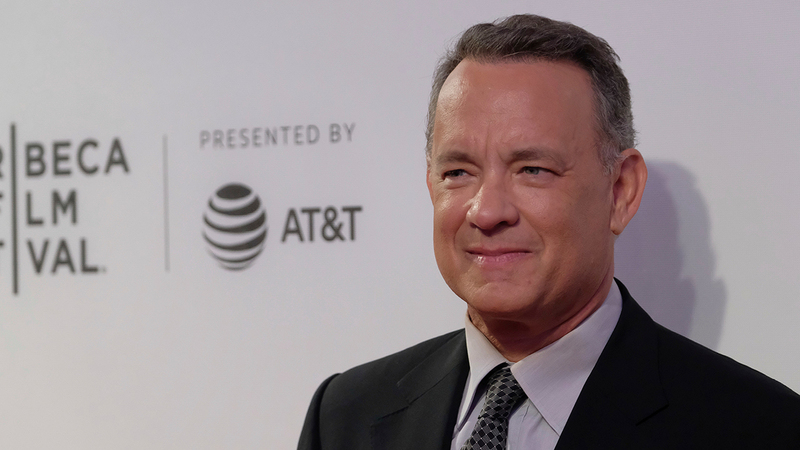 AUSTIN, Texas -- Oscar-winning actor and author Tom Hanks used a Texas Book Festival appearance to help a couple get engaged. Hanks was in Austin on Saturday and spoke to hundreds of listeners about his new book "Uncommon Type: Some Stories." Hanks at one point told the crowd that he was bored of taking their questions and wanted to ask one himself. Hanks then pulled out a piece of paper and said that a man in the crowd, Ryan McFarling, had a question for a woman named Nikki Young. Hanks said the question was: "Nikki, will you marry me?" The couple went on stage, McFarling got down on one knee and gave Young a ring.